Family Summer Vacations are Important Not Just Fun! It’s August and as summer vacation time begins to wind down I am more than a little emotional thinking about the last summer of my boy’s high school years. 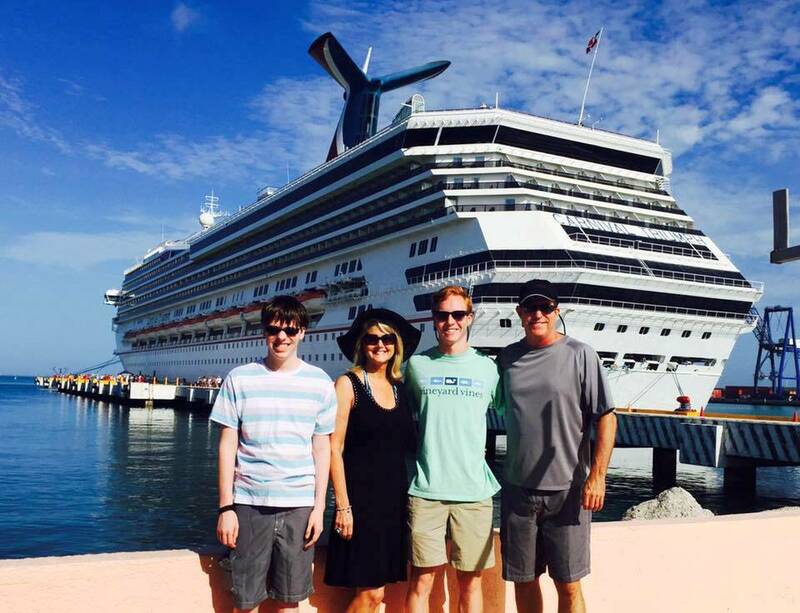 We just got back from our annual summer family vacation and this time it was our family’s first cruise together. 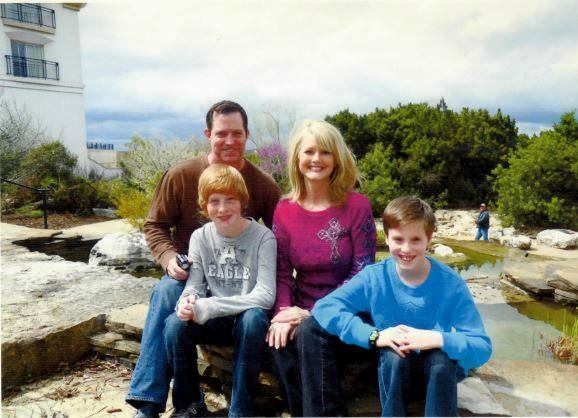 Some years we have had big vacations (Florida, Colorado, California, Europe, New York, and DC) and others years we’ve taken shorter and closer to home summer vacations like San Antonio and Galveston. But I have always made sure we do something to get away for a few days because I am a huge believer in the importance of family summer vacations. “We can’t afford it”, “I can’t take the time off from work” or “The kids are too busy with summer activities” are the standard excuses that most people give. They may all be great reasons why you shouldn’t but there are many more reasons why you should. But first, I want to be specific here, it’s okay to go on trips with other families or friends sometimes but I believe that you will not get the same benefits from those trips. I’m talking about your family, whether it’s both parents or a single parent and your kids (and not your kids’ friends tagging along to keep them entertained). These trips should be about you and your core family and the time you spend bonding, sharing experiences. and getting to know your children even better. They are forced to interact with you, no distractions like video games, TV, etc. Some distractions are okay occasionally, but make sure you have rules about it. We’re here to bond kids, okay? Your kids grow up really fast and won’t be kids forever…. My twin boys, Jack and Jared will be seniors in high school this year. It seems like they were in grade school the day before yesterday. If your kids are still really young it probably seems like time is crawling. But believe me when I tell you (and everyone else who has kids) that your time with them will fly by. Don’t say to yourself that you will take a vacation when they’re older, or when we have more money, or use a million other excuses. Just do it. There will be a time after they graduate from high school and have busy lives of their own when it just won’t happen. Don’t allow them NOT to go on the family vacation. You’re the parent here. I’ll be honest. some vacations will be more successful than others but here’s where planning skills come in. That’s what we have the internet for! Take in consideration your kids’ ages and select appropriate activities for them. There are many websites available to help you plan that dream family vacation. This is a huge benefit. Families are consistently on the go. There’s work, school, sports and numerous other activities that distract you from each other. Vacations force you to spend quality time together. You will actually eat meals together and those are invaluable moments to get to know your children’s better. Take advantage of it! 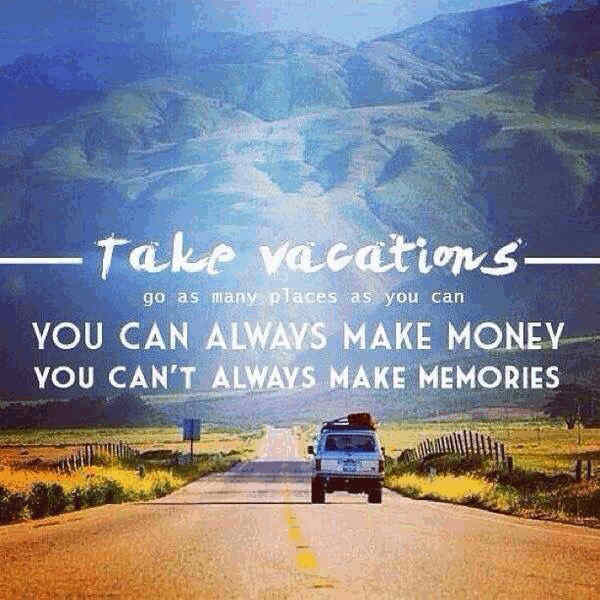 Vacations are about creating memories. The big summer family vacations my family took when I was growing up are huge memories that I have from my childhood. I may not remember everything that happened during the school year or the million things that my parents did for me throughout the year but I have precious memories from the vacations we took together as a family. Surprisingly, I can remember so many things from the age of 5 when we made that classic family driving trip to the Grand Canyon and California. I wouldn’t trade those trips for anything. My father died when I was 9 years old and most of the memories I have of him are from the vacations we took as a family. These are the memories that your children will remember years from now. They will talk about the good things that happened on the trip and yes the bad things too. Vacations are not always perfect but even some of the bad experiences can be learning moments and hopefully you can laugh about them later. Take lots of photos and videos too because that will help embed those memories in your child’s mind. I still love to look at my families’ old home movies. Vacations give you permission to relax and are healthy for you. Parents and children constantly have their heads in work and school work. Our kids have much more homework these days than we ever did as children. They are under so much stress to keep up their grades to ensure they get into the colleges they want and to be involved in extracurricular activities. Most families don’t even eat dinner together anymore. Everyone is too busy going in different directions. Go have fun together for a change. Be sure and don’t schedule too many activities though on the vacation, remember this is all about fun and not stressing out about having to be somewhere every minute. 5. Vacations are about seeing new places and experiencing new things. You don’t have to break the bank on vacations. Whether you go far and take a luxurious vacation or do something nearby that is more economical, it will be beneficial. You and your children will have several new experiences that they otherwise would not have. 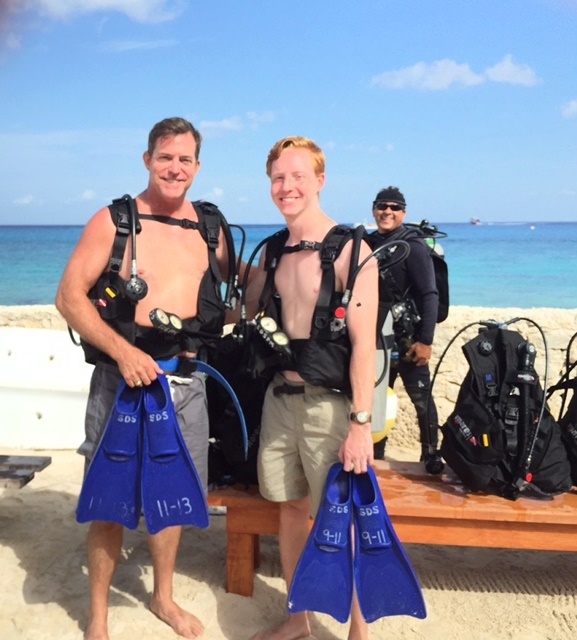 My husband took my son, Jack scuba diving for the first time on our cruise which was an unbelievable experience for a father and son to share. 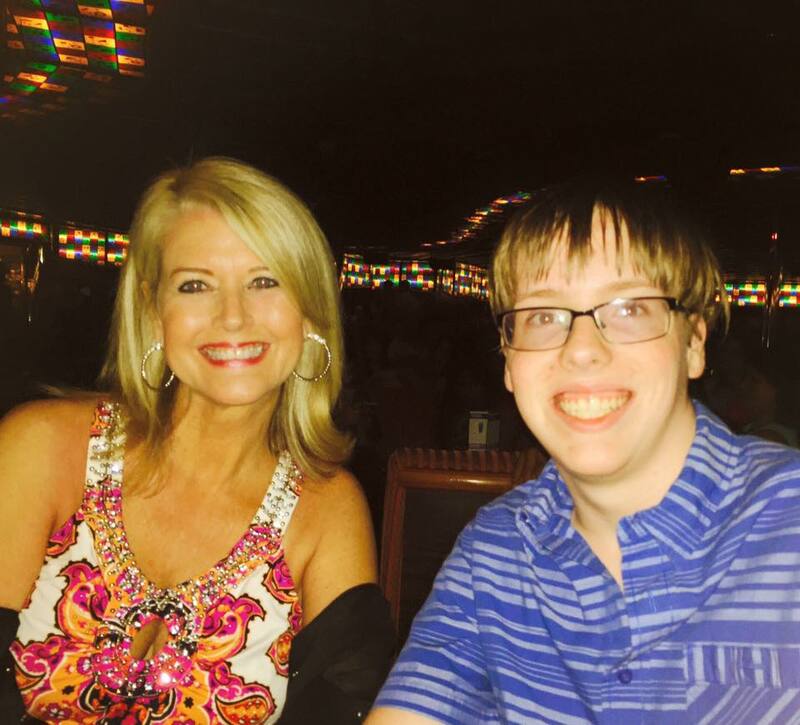 My other son Jared and I went on our first submarine ride together to see the wonders of sea life but stayed dry while doing it. We loved it (both the sea life and staying dry). These are just a few of the many benefits. Go with a great attitude, be ready to let loose and have fun. I guarantee you will never be sorry that you took the time to take a family vacation. 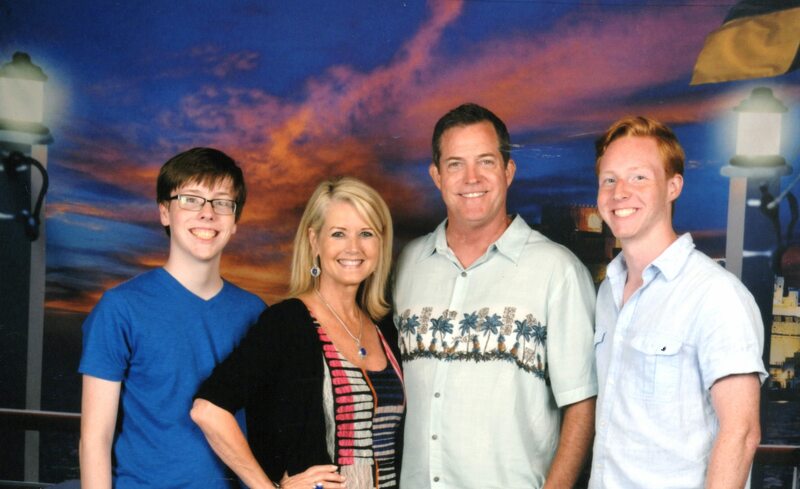 Our recent cruise was priceless to me. The four of us shared a cabin and yes it was uncomfortable and annoying at times but the night time banter that we had when we were all trying to go to sleep was priceless. Here are just a few of the memories that I have from this trip that I will treasure forever: Jack singing one of my favorite songs during Karaoke night just because he knew I loved it and wanted him to sing it. I almost cry every time I think about it. Also, watching Jared laugh his head off at the Comedy Shows was priceless. Jared loves comedy and kept us entertained the whole trip with his puns and sarcastic wit. But the best memory of all was just being together for five days as a family of four. How do you put a price on that? So it’s not too late to work in that last minute trip this summer before school starts! Go make some memories and Bon Voyage!